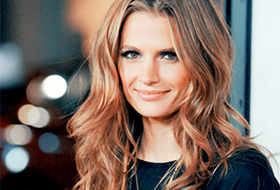 Castle star Stana Katic has claimed that the show’s two lead characters will get “super close” in a forthcoming episode. Previews of the installment, expected to air on January 24, show Beckett (Katic) and Castle (Nathan Fillion) finally sharing a kiss. Katic also dismissed suggestions that the show could suffer if the crime-solving duo finally get together. She previously claimed that the pair could still have “the same kind of swordplay” in a relationship. 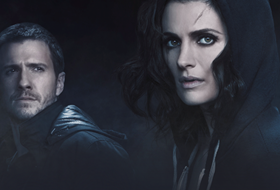 Castle airs on Mondays at 10/9c on ABC.